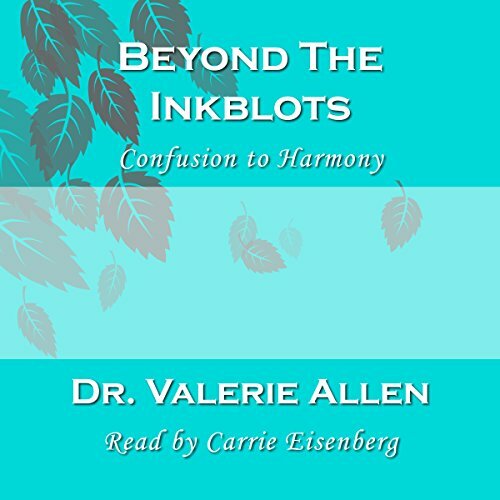 Showing results by narrator "Carrie Eisenberg"
Beyond the Inkblots: Confusion to Harmony is a book of simple truths. It opens a path to calm anxiety and to find inner peace. It leads the way for personal growth, understanding, and fulfillment. At some point we all come face to face with life's big questions dealing with who we are and what we have become. We wonder about those dreams we had and ask where are they now. 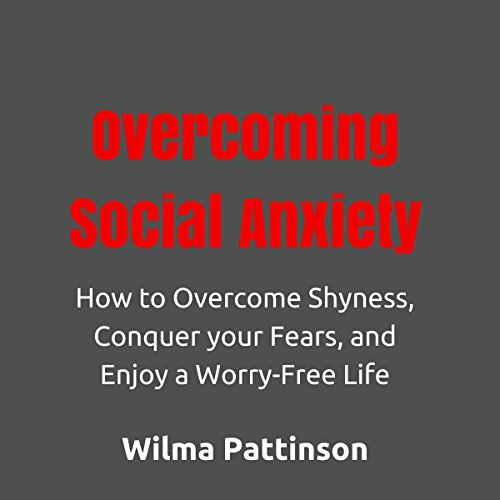 In this audiobook, we will go over how to step out of your shell and overcome social anxiety the right way. There are many ways out there on the Internet that may make social anxiety worsen. 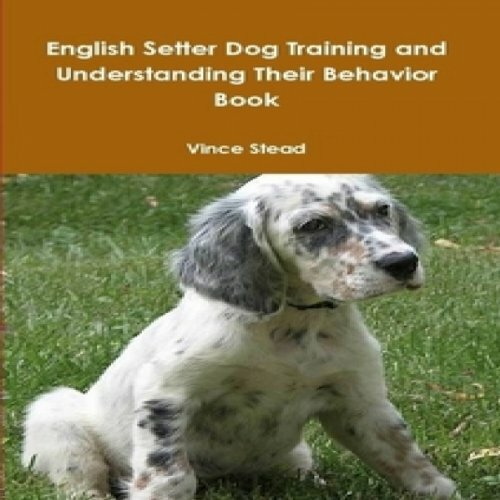 We will only talk about methods that will help you. Many websites say that shyness is a negative trait and is one that people should strive to get over. This book absolutely does not stand by that. Shyness is a trait that many of us possess, and it is okay to be shy!